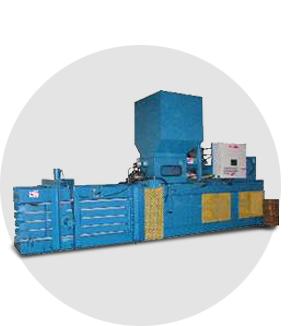 The Ver-tech Open-End Auto-Tie Series Horizontal balers are designed for peak performance and will process large volumes of material with minimal labor. These balers can be set up with air or mechanical conveyors for unattended baling. Choose from 18 standard models, plus options to make the baler fit your needs. 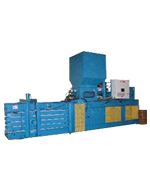 They are designed for baling corrugated, news, high-grades, mixed waste and other papers, as well as aluminum, tin or plastics.